Thank you for the overwhelming support of our Puerto Rico relief effort! 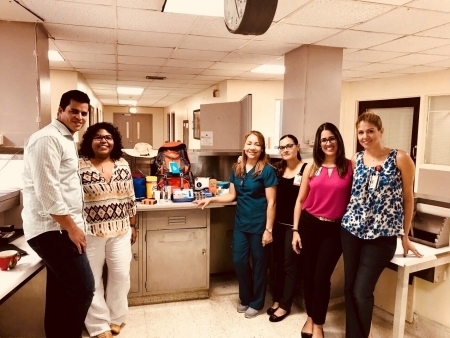 In the wake of the devastation caused by Hurricane Maria in September 2017, PHACS received an urgent request for supplies by our clinics in San Juan. 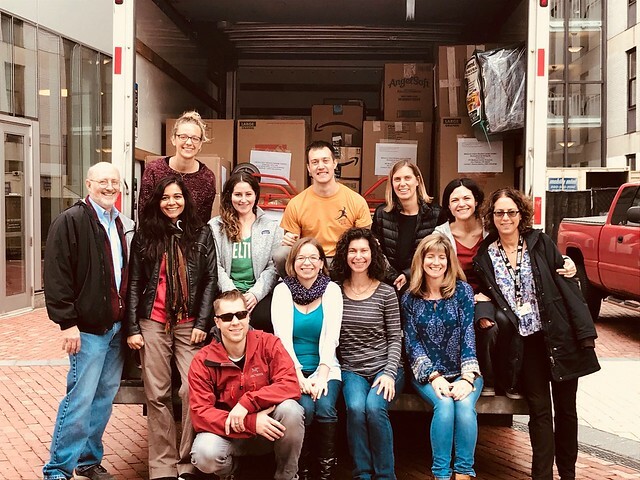 In November 2017, our Harvard team packaged 2,600 pounds and 94 boxes worth of of supplies and brought it to JetBlue's cargo facility at Boston Logan airport, and JetBlue then shipped everything for free to our clinics in San Juan. We are so grateful to JetBlue for their generosity in delivering these supplies to our PHACS families, and to our PHACS community for donating nearly 2,000 items via our Amazon registry to families affected by Hurricane Maria. Additionally, Lurie Children's Hospital of Chicago identified a donor to fund an additional 80 backpacks. These were also shipped to our Puerto Rico sites, reaching even more families in need of supplies. On September 20th, 2017, Hurricane Maria (a Category 5 storm) hit Puerto Rico with devastating force and left residents without reliable access to water, food, electricity, and many other necessities. The provision of critically needed aid has been extremely slow and, in some places, practically non-existent. Many residents struggled to meet their basic needs, weeks and months later – with the poorest and most vulnerable particularly affected. PHACS works with two large clinics in San Juan at San Juan City Hospital and University of Puerto Rico Medical Center. You can read about the conditions they and their patients were facing in their own words by scrolling down, and by reading this recent perspective in the New England Journal of Medicine. 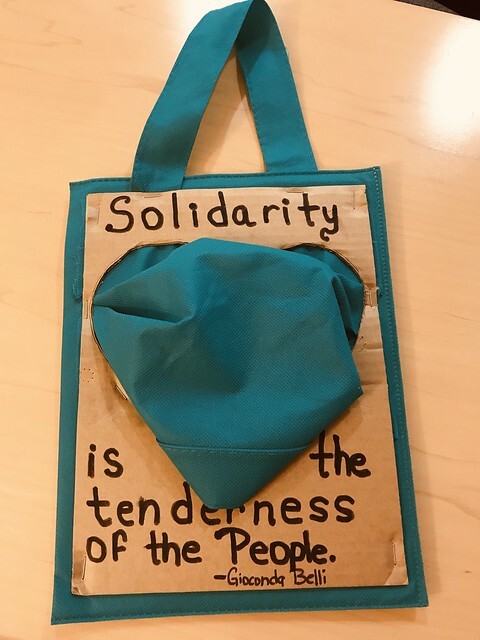 Our clinics reached out to us with an urgent request for basic supplies for the families they work with and for their staff – please click here to read their email, including a list of the most critical items they identified. With the help of our incredible community, PHACS was able to respond to this urgent request in Fall 2017. Dozens of families in Puerto Rico received some of the supplies that arrived from PHACS. Here are some picture slideshows of notes written by families, as well as the assembly and delivery of the backpacks.